Recovery from a surgery, illness or accident. Our Short-term rehabilitation facility provides therapy for individuals recovering from a surgery, illness or accident. 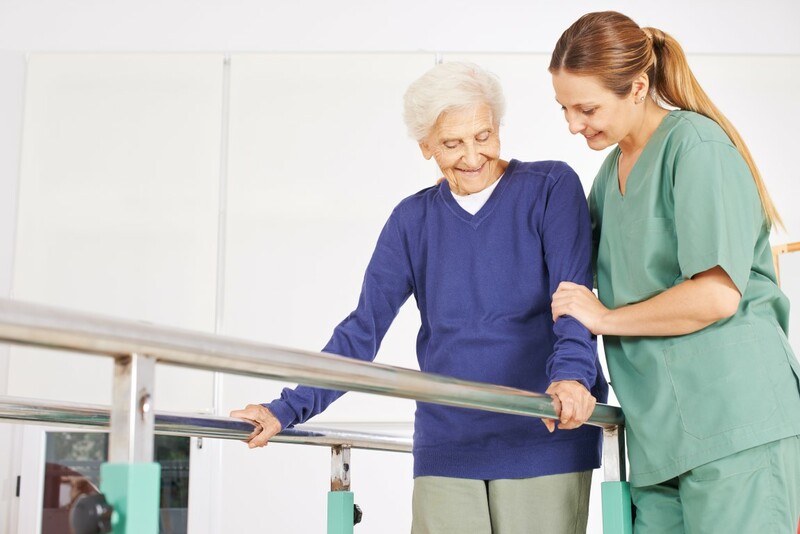 Generally, those needing short-term, in-patient rehabilitation may remain involved in their program at a facility for as little as a couple of days to as many as several weeks.